It might not look like spring and it might not feel like spring, but it is. This Saturday April 13th you can Spring Into Pahl’s Open House, a chance to smell fresh flowers and if nothing else pretend there’s not snow on the ground. 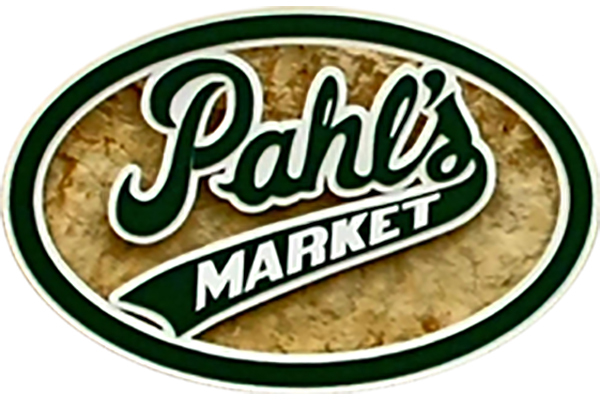 Pahl’s is located in Apple Valley and a favorite for our kids, they almost always have free popcorn. Come and celebrate Spring’s arrival with a fun-filled day of cheerful seminars, blooming greenhouse tours and super savings!